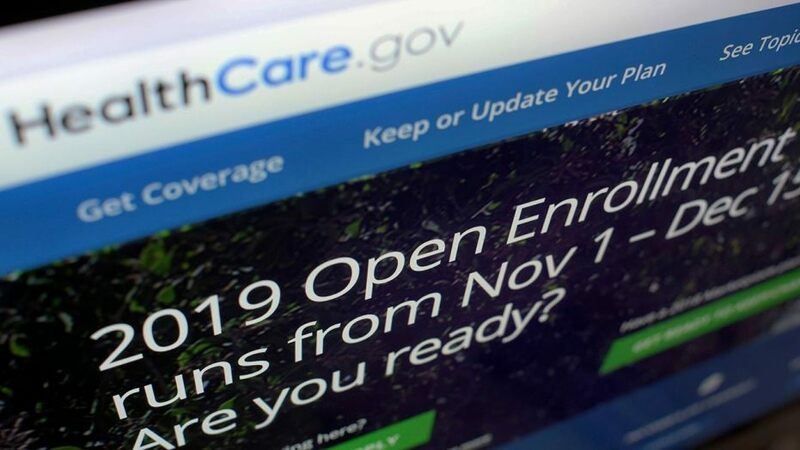 Conservatives applaud President Donald Trump’s Department of Justice informing a federal appeals court that its individual mandate is unconstitutional and cannot be severed from the Affordable Care Act (ACA), and thus that the courts must strike down Obamacare entirely. President Trump took a bold and principled stand when he repealed the tax element of the individual mandate. That took away the fig leaf that prevailed at the Supreme Court by a 5-4 vote to save the essential heart of Obamacare. Moreover, the President’s tax cut left in federal law all the congressional findings about how the individual mandate is essential to Obamacare functioning. Most unconstitutional laws are only partially unconstitutional. Typically a court will strike down an invalid provision, then sever it from the rest of the statute, to preserve the rest of the statute. But the Supreme Court has held numerous times over many years that sometimes an unconstitutional provision cannot be severed from a statute, and so the entire law must go down. An invalid provision cannot be severed from a statute if either the remaining provisions of the statute no longer “function in a manner consistent with the intent of Congress,” or if Congress would not have passed the law as it is written without that invalid provision. Congress’s findings make clear that the ACA cannot function in the manner Congress intended without the individual mandate. That makes Section 1501 of the ACA – which is the individual mandate – nonseverable from the other 450 sections of that statute. And Congress would not have passed the countless billions in costs arising from the other sections without an individual mandate to offset at least part of those costs. The individual mandate therefore fails both prongs of the Supreme Court’s severability test. Texas Attorney General Ken Paxton was right to lead a twenty-state legal challenge arguing that President Trump’s repeal of the individual mandate means the entire law is unconstitutional. The multi-state coalition made their argument extremely well, and earned victory in the federal trial court. President Trump’s decision to have his Justice Department support the Texas-led coalition deserves the support of all conservatives, and is a prime example of presidential leadership—particularly as Congress has repeatedly failed to address full repeal. The ACA is still being defended by various Democrat attorneys general, so this matter will still have its day in court. The United States does not have a healthcare crisis; it has a healthcare financing crisis. Americans have the best healthcare system in the history of the world, and the challenge for policymakers is how to make health insurance more affordable, accessible, portable, and sustainable. Conservatives support President Trump’s ongoing efforts to liberate the nation from the stifling regulatory burden and costs of Obamacare, and look forward to working with the President to enact free-market based health finance reforms once Obamacare no longer prevents those efforts. Club for Growth Cleta Mitchell, Esq. March for Life Action The Honorable T. Kenneth Cribb, Jr.